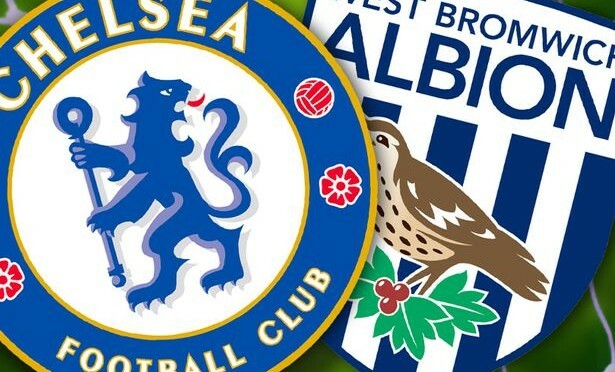 The match between Chelsea and west Bromwich Albion ends in Chelsea’s favour as Chelsea gallantly won west Bromwich with a goal lead. 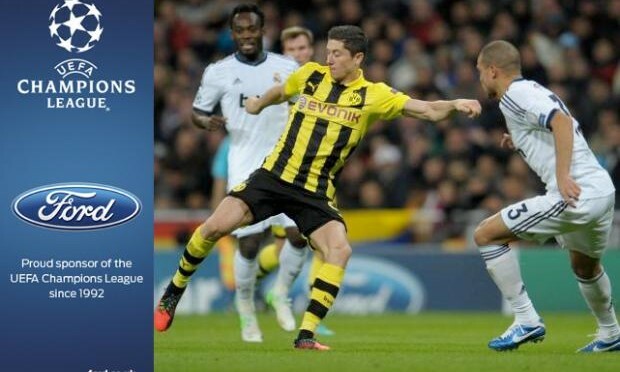 The match ended 3-2. It was a tough one for the two teams but just a king has to wear the crown which Chelsea eventually did. The match was played at Hawthorns in West Brom wich, England on August 23, 2015. The former Barcelona player that was newly signed, Pedro Rodriquez announced his arrival by scoring the opening goal for the winning team. The Chelsea’s Spanish midfielder Pedro Rodriquez also assisted Diego costa to set up the second goal. Chelsea held on with 10-man team for their first premier league win of the season despite the dismissal of Chelsea’s captain John Terry and with West Brom missing a penalty. John Terry was sent off as a result of last-man foul on Solomon Rondon. Terry pulled back Solomon Rondon just outside the box with the West Brom player bearing down on goal. Jose Mourinho chose his words carefully when asked about the dismissal of John terry but it plain to see that he was not happy withMark Clattenburg’s decision. Jose Mourinho’s team happily gained the lead by 2-0 after which James Morrison of West Brom responded with two counter goals making it a draw. Eventually, Cesar Azpilicueta of Chelsea gave the team the lead by scoring a winning goal against West Brom. It was his first goal in English Premier League that gave Chelsea the victory. James Morrison would have put his team ahead if he had not missed the penalty prevented by Thibant Courtis. Chelsea’s victory became the talk of the town since this would be their first winning after five attempts in West Brom. This will go down in history of English football as it was a memorable moment for the English team and their supporters. Pedro Rodriquez scored at 20minutes followed by Diego Costa at 30minutes then was capped with the third goal by Cesar Azpilicueta at 42minutes.